TESCO Superstore is easy to get to in Prestatyn Retail Park on Nant Hall Road, approximately a 0.22 mile drive east of the centre of Prestatyn (near Station Road Gardens and Prestatyn Station). This supermarket is a positive addition to the local businesses of Prestatyn Town Centre, Lower Gronant, Upper Gronant, Meliden, Llys, Bryn-Gwalia, Coastal Raceway and Gwaenysgor. Today (Friday), operation begins at 6:00 am and continues until midnight. 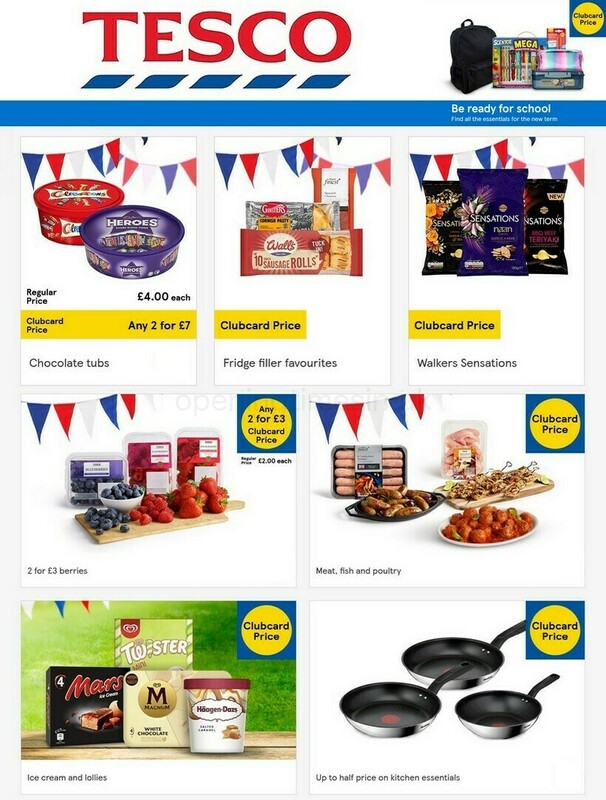 Read the specifics on this page for TESCO Prestatyn, including the business times, local directions, email address and additional pertinent details. TESCO Superstore can be found not far from the crossroads of Nant Hall Road and Bryneithin Avenue, in Prestatyn, Clwyd, at Prestatyn Retail Park. Merely a 1 minute trip from Cae'r Nant, Morley Road, Caradoc Road or Ffordd Parc Bodnant; a 5 minute drive from Marine Road, Victoria Road and Meliden Road; or a 12 minute drive time from Gronant Road or Nant Drive. For route finder systems use the following navigation coordinates: LL19 9LR. Train services drop you right at Prestatyn Station (1110 ft away). Service by the line: Arriva Trains Wales. On foot you can discover Prestatyn Library, Prestatyn Cc, Prestatyn Town Fc, Prestatyn Golf Course, Tiny Tots Day Nursery, Drivers of Prestatyn Peugeot, Bodnant School Sports Field, Meliden Golf Course and Hillside Gardens. There is presently 1 TESCO store open in Prestatyn, Clwyd. Visit the following page for the full list of all TESCO stores near Prestatyn. Please be advised that during UK national holidays the working hours for TESCO in Prestatyn may change from typical times listed above. In the year 2019 these updates involve Christmas, New Year's Day, Good Friday or Early May Bank Holiday. For additional details about the seasonal opening times for TESCO Prestatyn, go to the official homepage or phone the customer number at 0800 50 5555. A lift is available in store. Our store has automatic doors fitted. Accessible baby changing facilities are available in-store. Disabled parking facilities are available. An induction loop has been installed in our store. Fully accessible toilets are available within our store. Wheelchair assistance is possible in our store. Assistance dogs are welcome in our store. Be sure to check out the wide collection of exceptional stores in Prestatyn Retail Park. Located in this centre you'll also find Next, Poundland, TESCO and a few others. We are working to provide you with the latest information as possible. If you find discrepancies in the location description or operating hours for TESCO in Prestatyn, please make use of this form to report a problem. Using the space provided below, you are welcome to share your comments on TESCO, and rate the store using the star system.